Epilepsy is a condition that affects the central nervous system. It is characterized by abnormal brain activity, seizures, unusual behaviors and loss of awareness. Epilepsy can affect anyone. Both males and females of all ages, races and ethnic backgrounds can develop it. Treatments through medication and surgery are used to control seizures for most epileptics. While some epileptics require lifelong seizure treatments, others outgrow the condition- especially children. Seizures are classified based on the way the abnormality begins in the brain. Focal seizures with no loss of consciousness. People suffering from these types of seizures do not lose consciousness. However, they experience other symptoms of epilepsy, such as change in emotions, and violent body jerks. Focal seizures with reduced awareness. In this case, epileptics have a loss or change in consciousness. They do not respond normally to environmental stimuli. Absence seizure. These seizures mostly occur in children. They are characterized by lengthy stares into space and loss of awareness. Tonic seizures. These seizures stiffen muscles causing the person to fall to the ground. Atonic seizures lead to loss of muscle control; the effects are similar to tonic seizures. Clonic seizures. These are characterized by repeated, jerking muscle movements in face, neck and arms. Myoclonic seizures are associated with twitching of arms and legs. Tonic-clonic seizures. These are the most dramatic form of seizures. Epileptics suffer sudden loss of consciousness, they shake violently and their bodies stiffen. There is also the occasional biting of their tongues and loss of bladder control. Family history. If epilepsy runs in your family, then there is a higher chance of you getting it too. 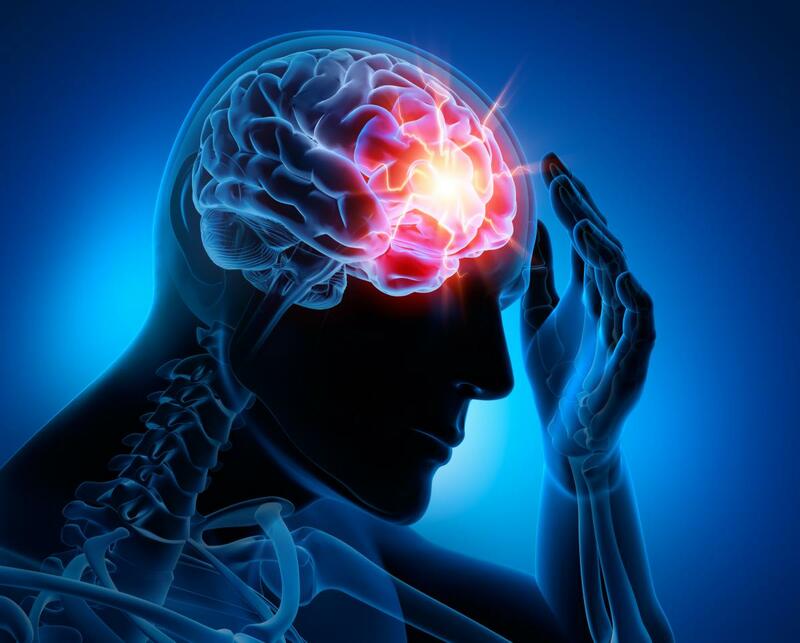 Head injuries through accidents lead to many cases of epilepsy. Diseases such as stroke and vascular disorders have been linked to epilepsy. Dementia, especially in older adults. Brain infections, such as meningitis.